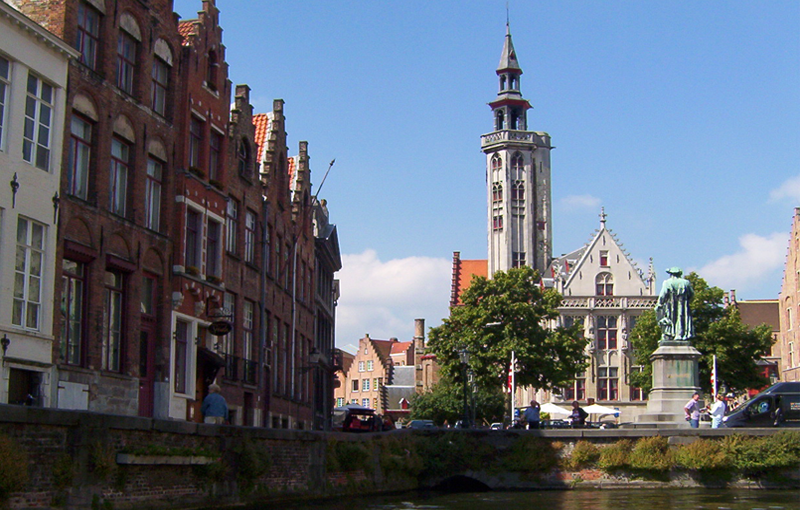 Bruges (Brugge) is one of the most beautiful medieval cities in Europe. Often referred to as the “Venice of the North“, it is criss-crossed by canals, the main ring of which encloses the historic centre. It is a wonderful city with cobbled streets and lovely gabled houses that cast their reflections onto the water.